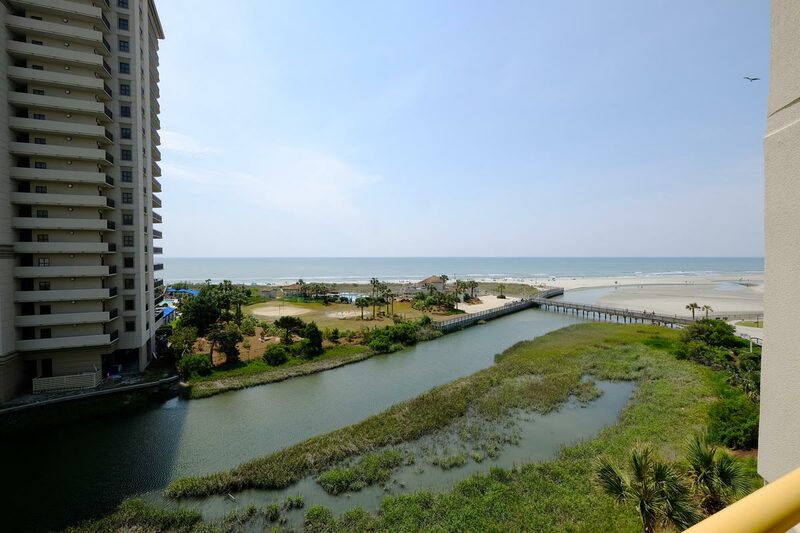 Reserve this 5th floor unit in Ocean Creek's North Tower for amazing beachfront views and comfortable accommodations for up to 4 guests. 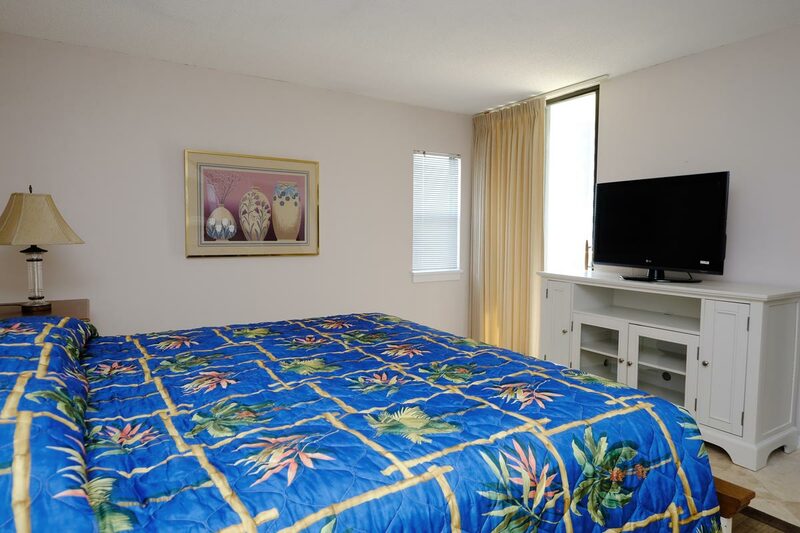 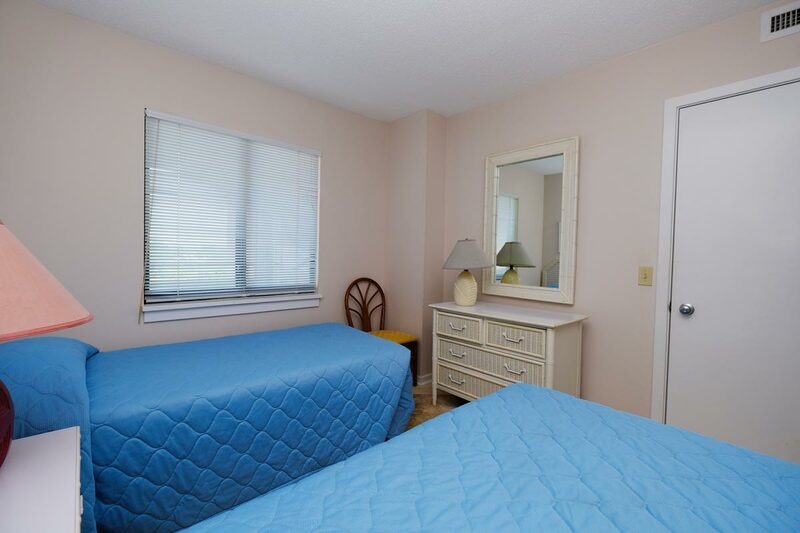 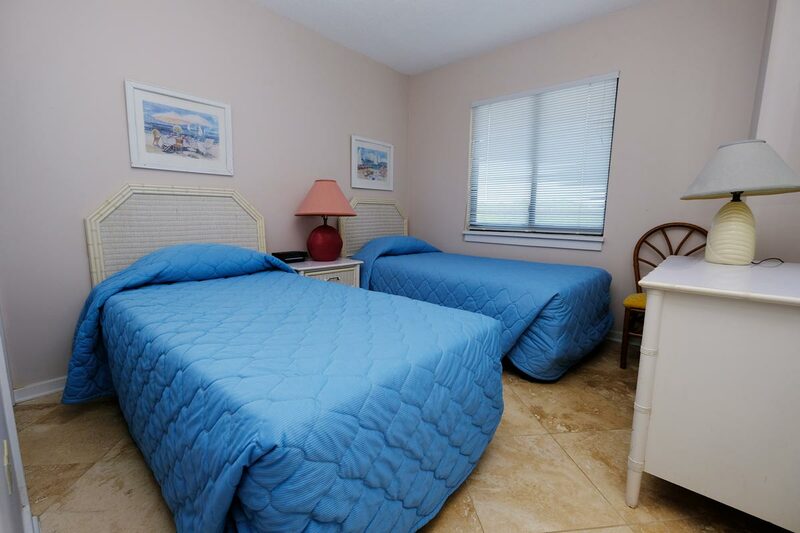 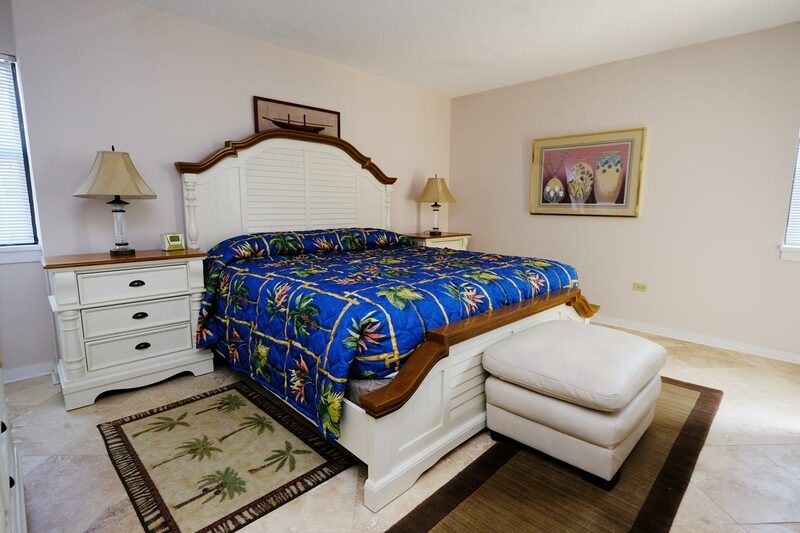 Unit A5 is perfect for smaller groups, as it features 1 King bed and 2 Twin beds. 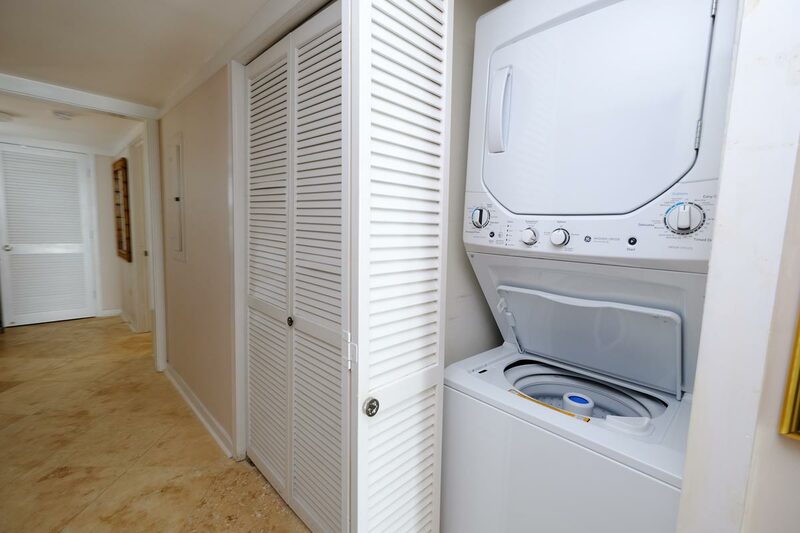 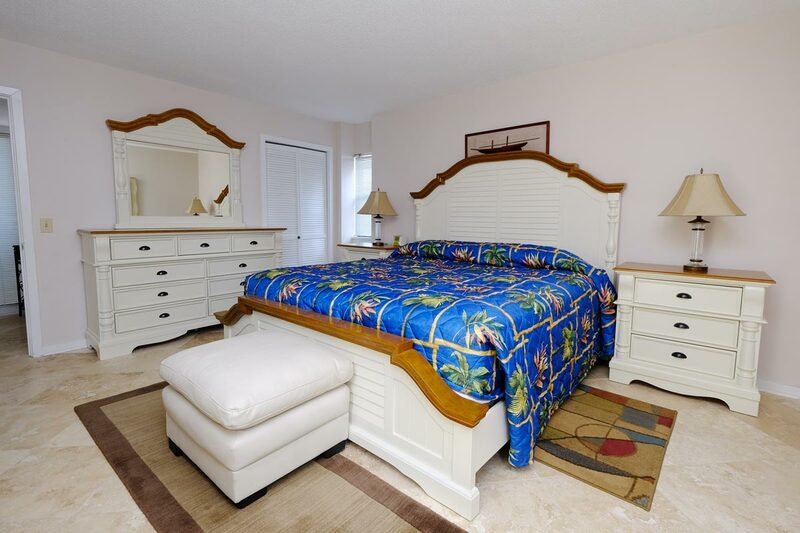 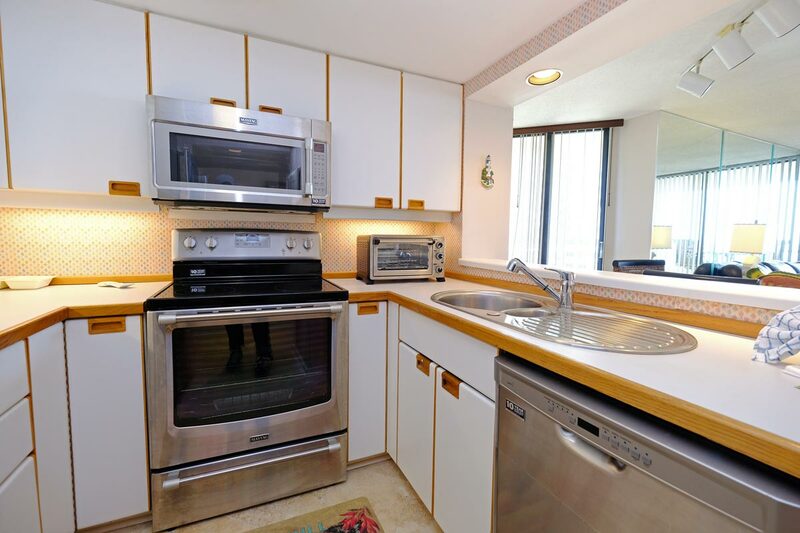 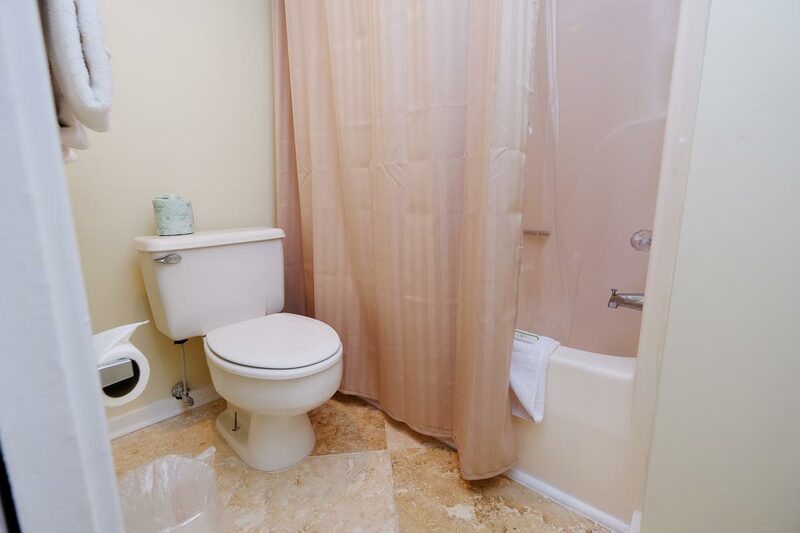 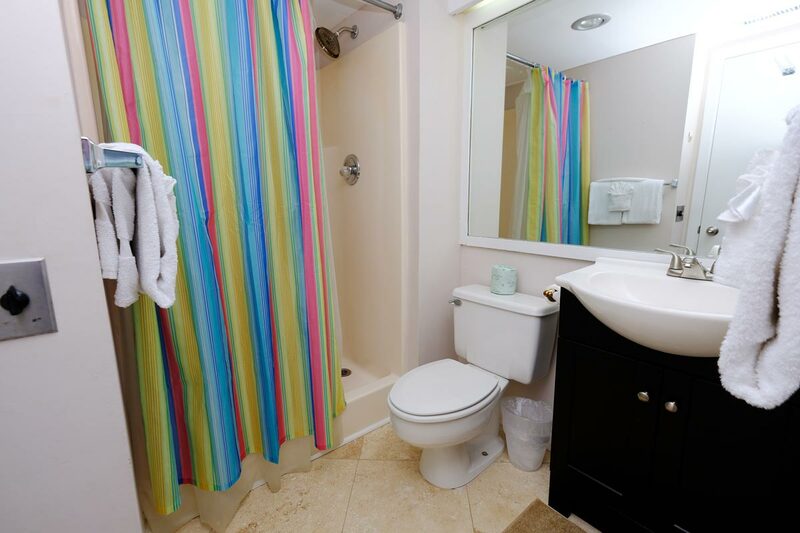 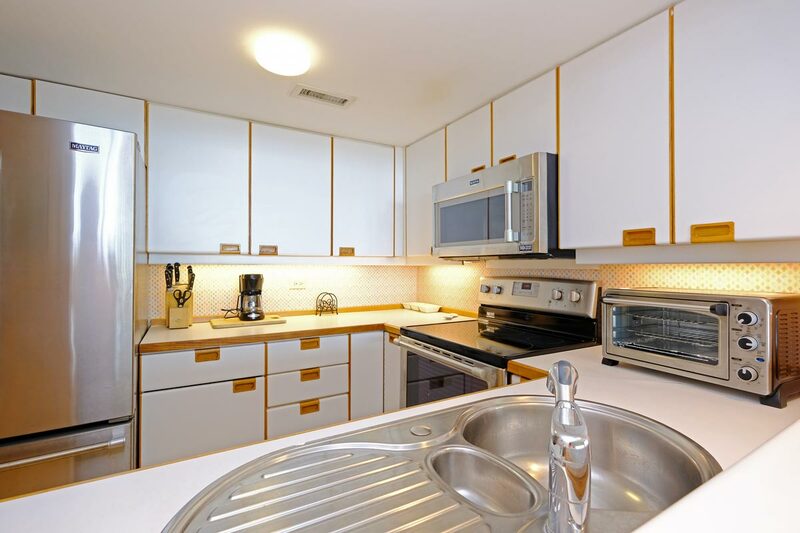 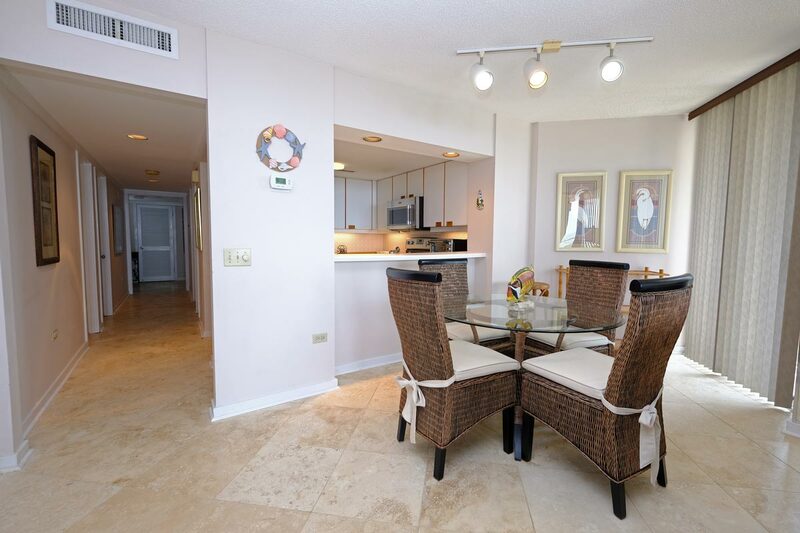 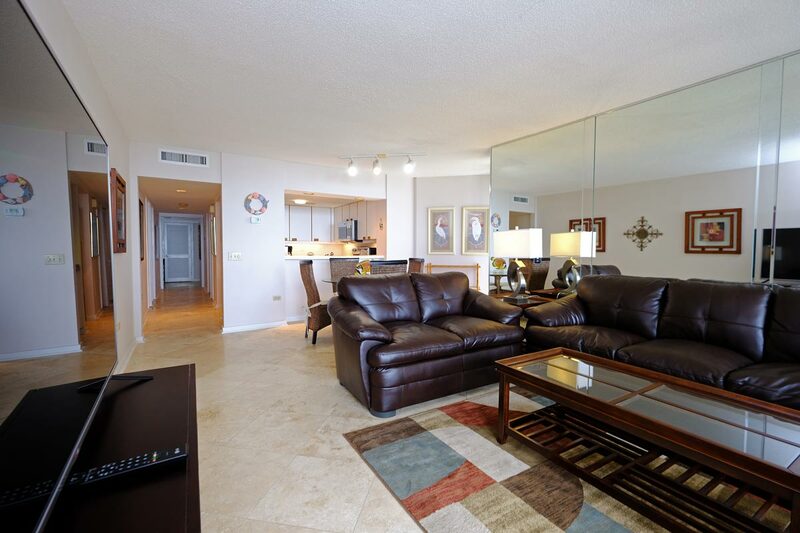 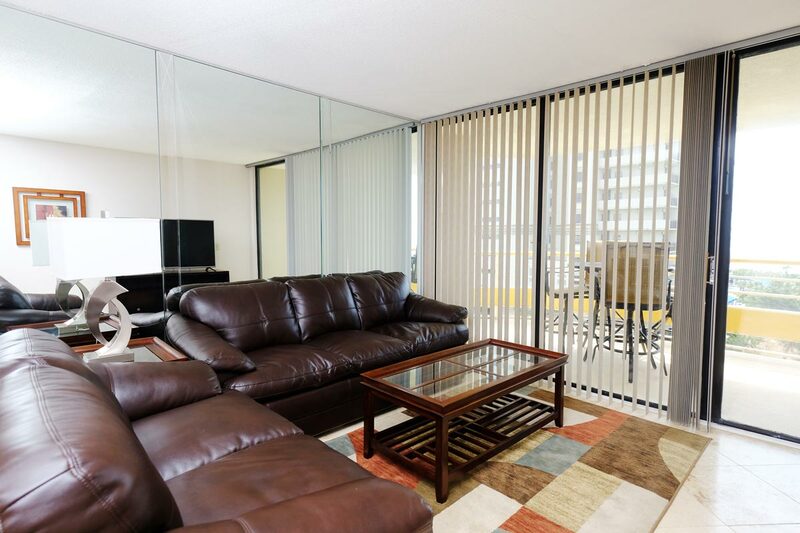 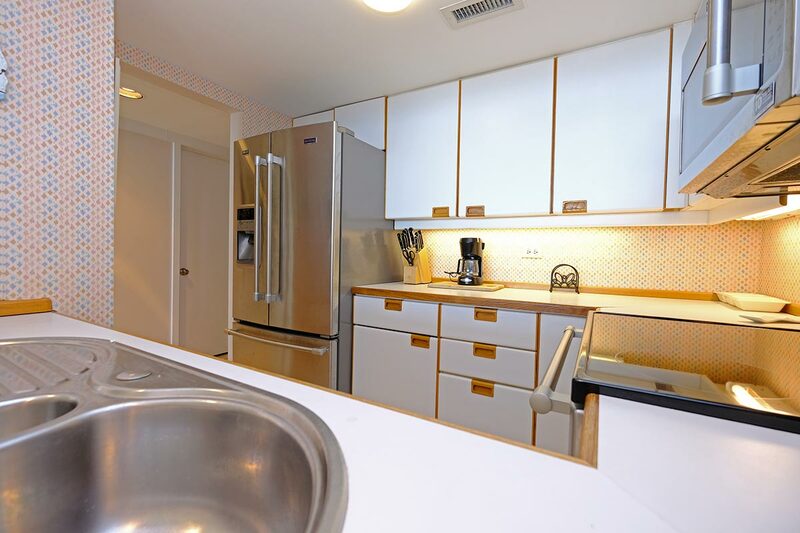 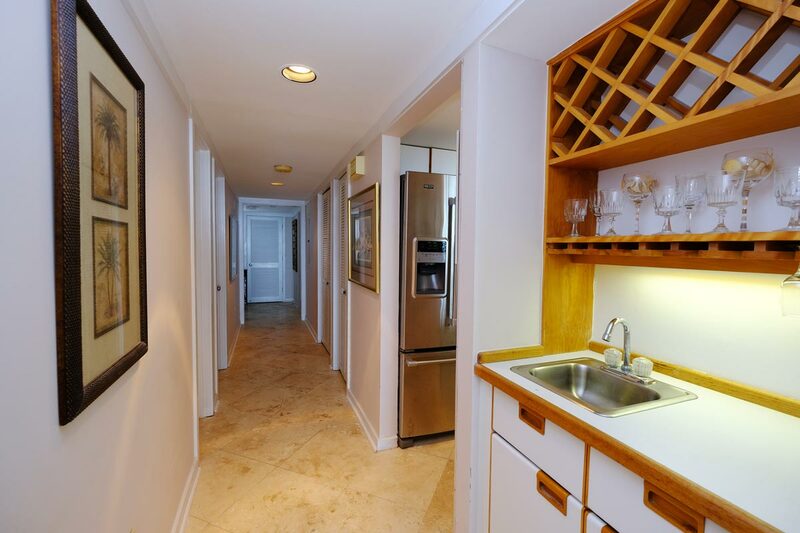 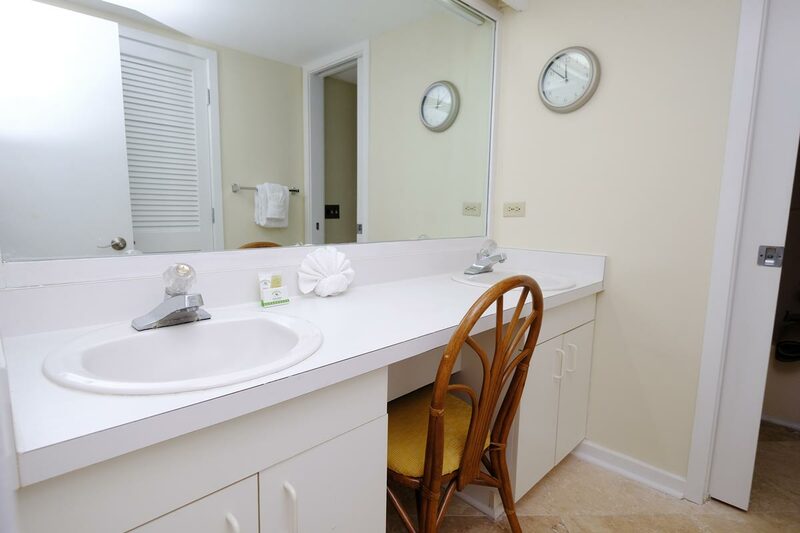 This condo has tile floors throughout and comes with a fully-equipped kitchen, microwave, dishwasher, cookware, flatware, and an in-unit washer/dryer. 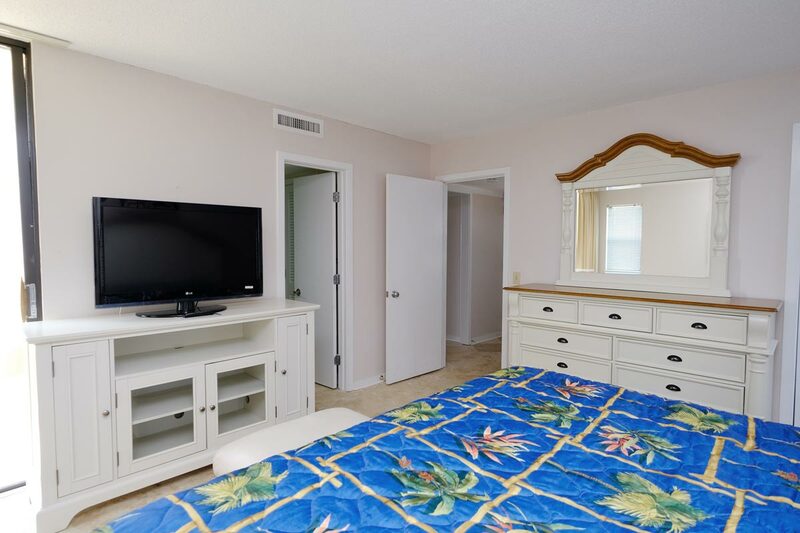 Watch the sunrise from your own private oceanfront balcony, and enjoy complimentary WiFi and multiple cable TVs while indoors! 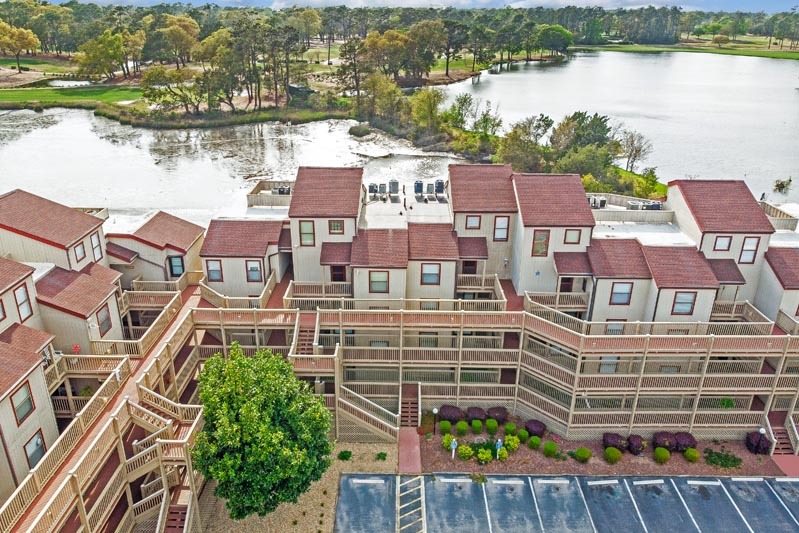 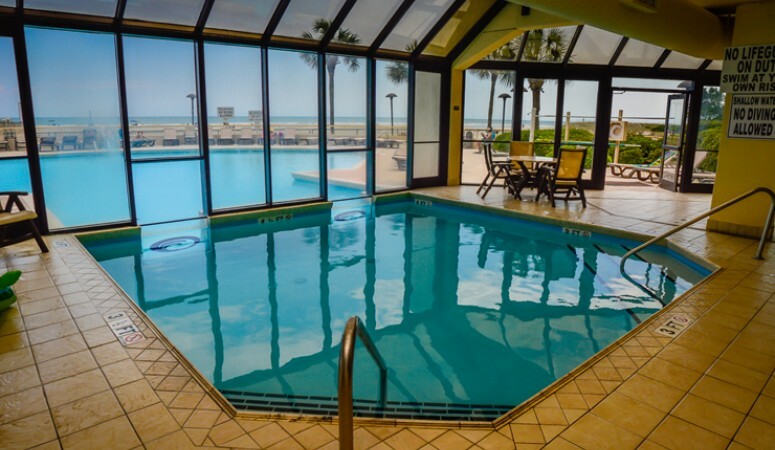 Spend some time experiencing the on-site amenities, which include indoor and outdoor pools, Jacuzzi, tennis courts, and restaurant! 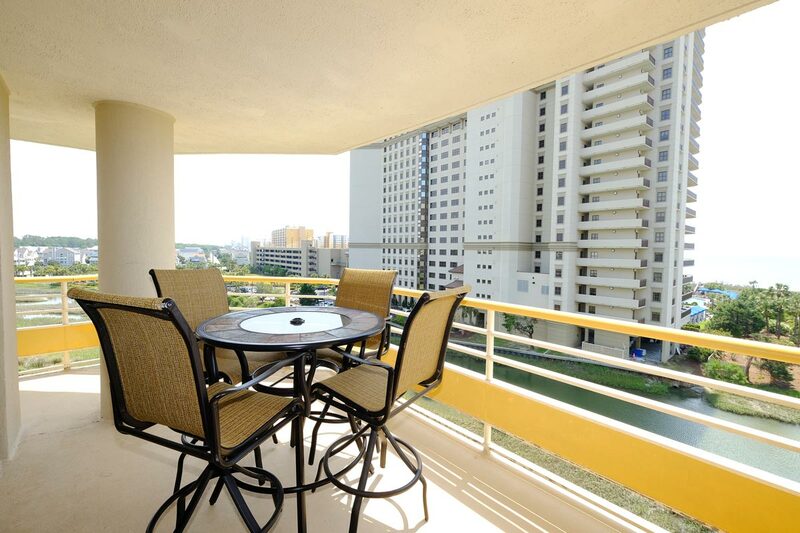 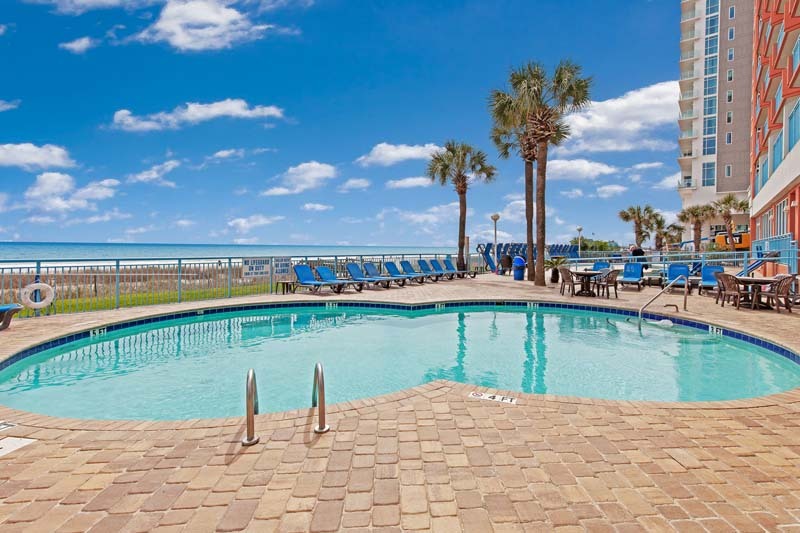 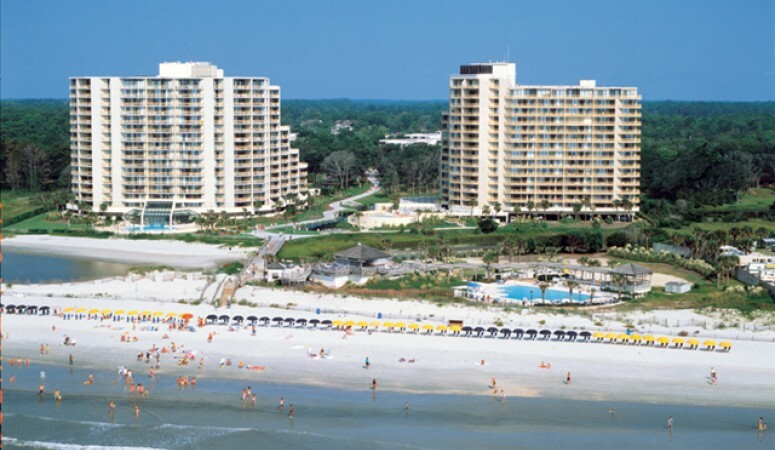 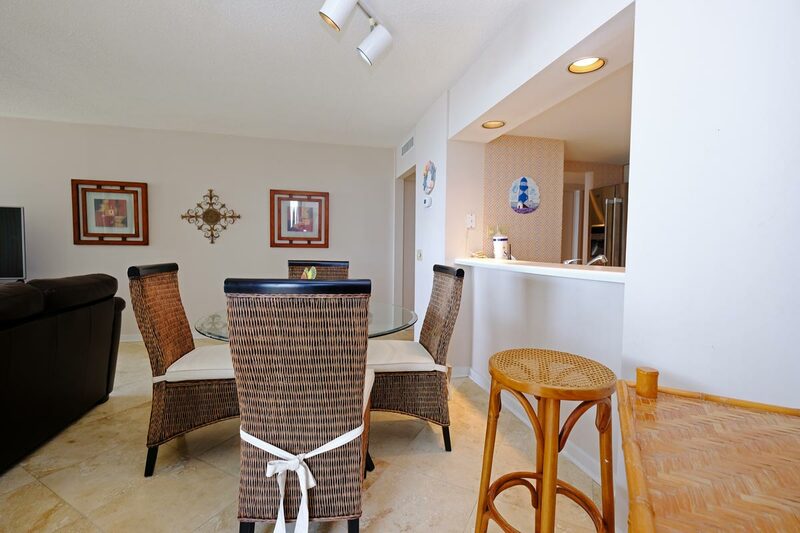 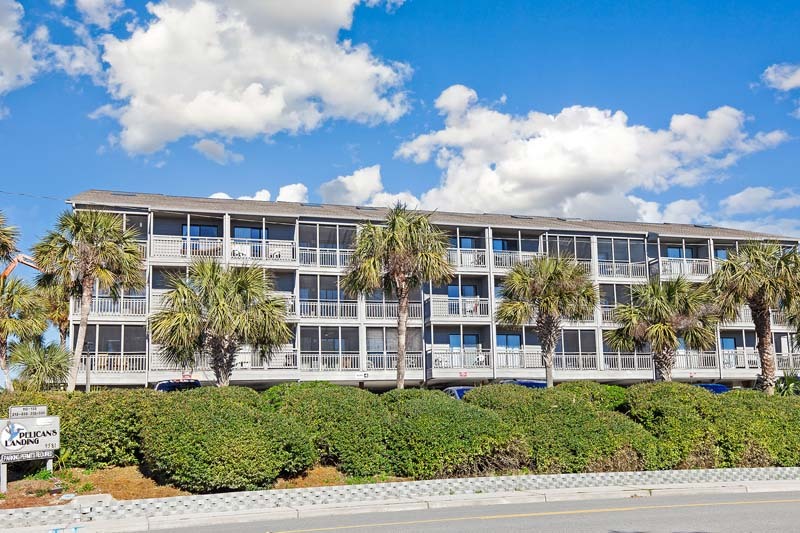 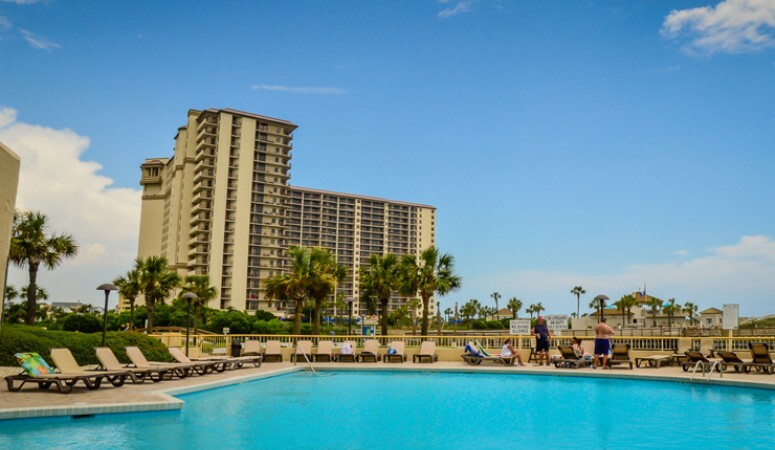 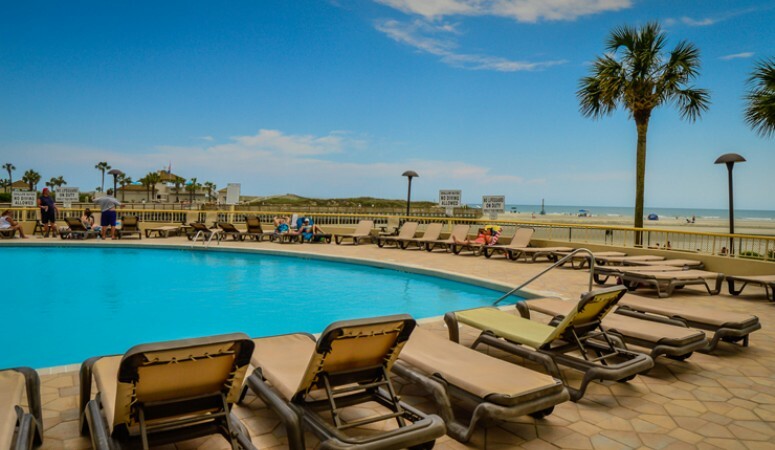 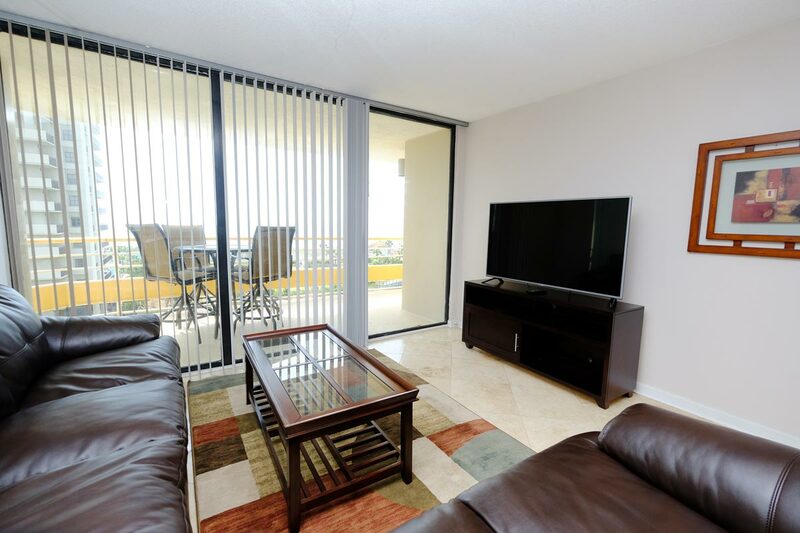 With easy beach access, wonderful amenities, and comfortable accommodations, Ocean Creek North Tower A5 offers up great experiences for all!